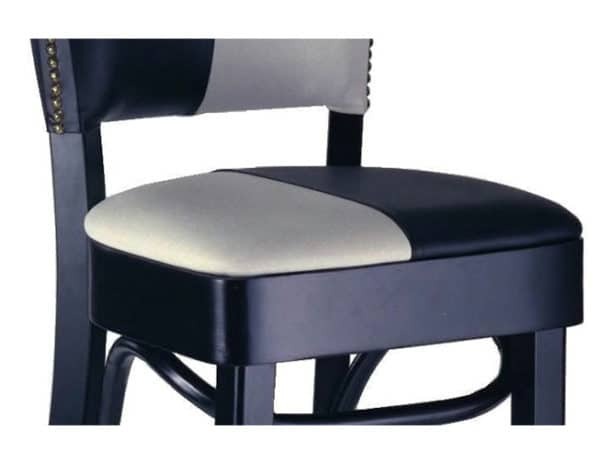 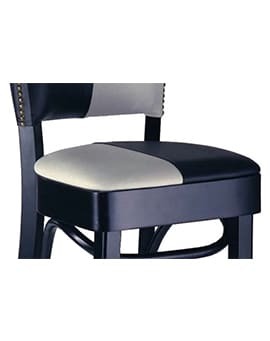 Split Seat 2 Color – Restaurant Chairs by M. Deitz and Sons, Inc.
Split Seat 2 Color. 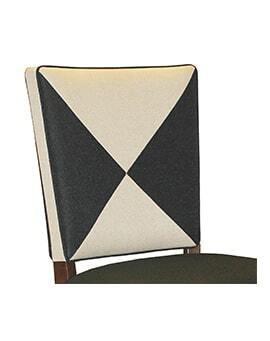 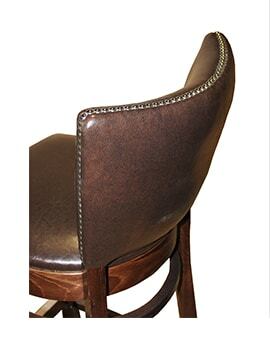 Upholstered seats can have two different materials installed with a sewn seam running front to back on the furniture. 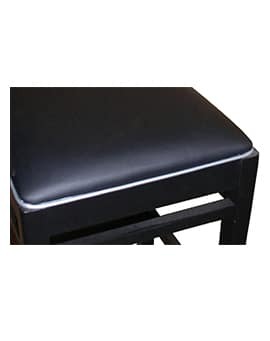 This option can be applied to any item with a padded seat.